Fly through the nocturnal world of bats. 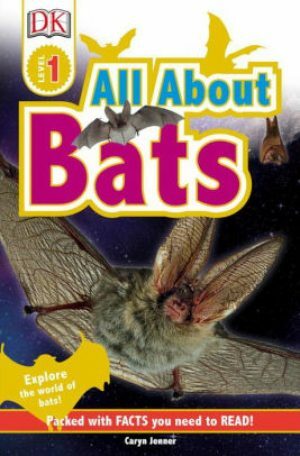 This nonfiction reader provides an exciting look at these creatures of the night, from leathery wings to echolocation. 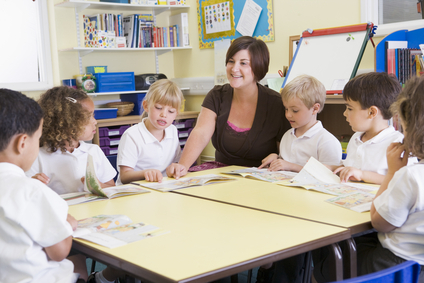 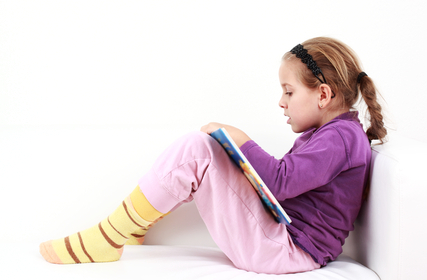 Fascinating photographic images will amaze kids as they read and learn.